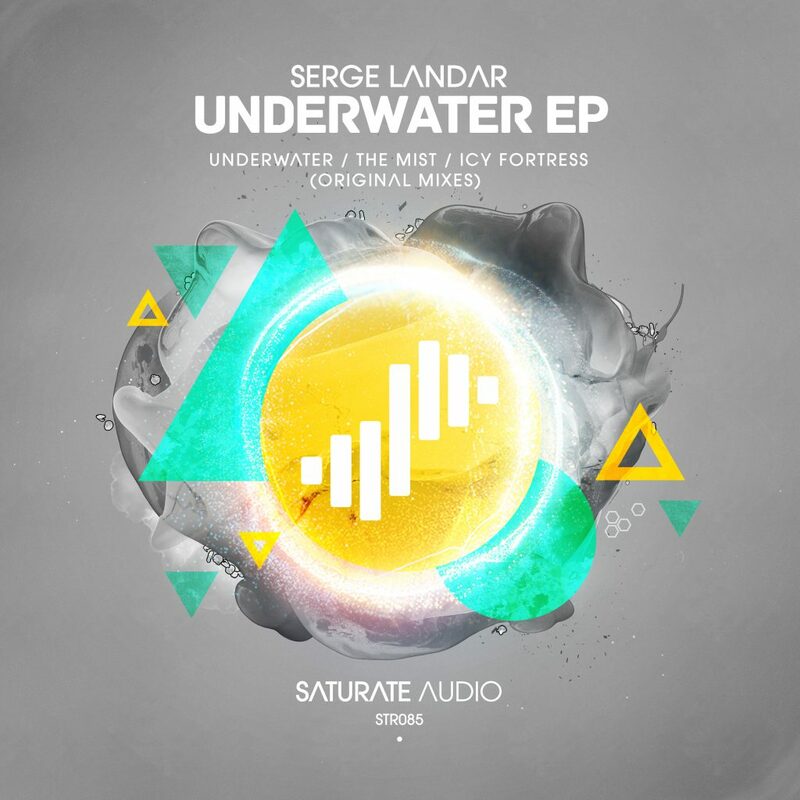 Serge Landar, another talent coming from Ukraine, made his debut on Saturate Audio with his track called ‘Underwater’. It was featured on our latest compilation in September. Now its time to release it unmixed as the part of the Underwater EP. Underwater is guitar riff based, deep sounding progressive. Another two ones on EP, The Mist and Icy Fortress goes even darker and serves delightful progressive house filled with evolving atmosphere.